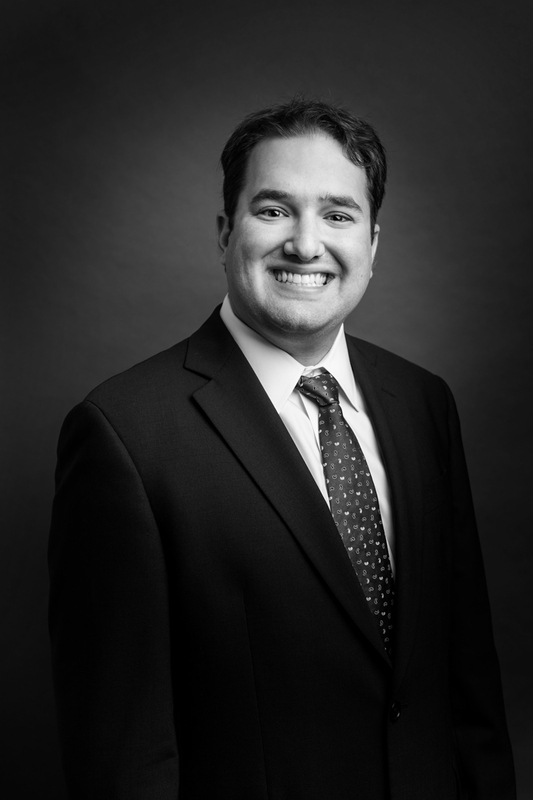 Daniel M. Baumel joined the firm in 2018 and intends to practice labor law exclusively on behalf of unions. While attending and earning his J.D. from Cornell Law School, Attorney Baumel served as a Managing Editor for the International Law Journal and participated extensively in Cornell Law School’s Labor Law Clinic, representing labor unions and representing one union in a mediation and three-day arbitration. While at law school, he interned with Justice Anne Patterson, Justice of the Supreme Court of the State of New Jersey.